...and applications are now open if you're interest in taking on a unit: End of October deadline. 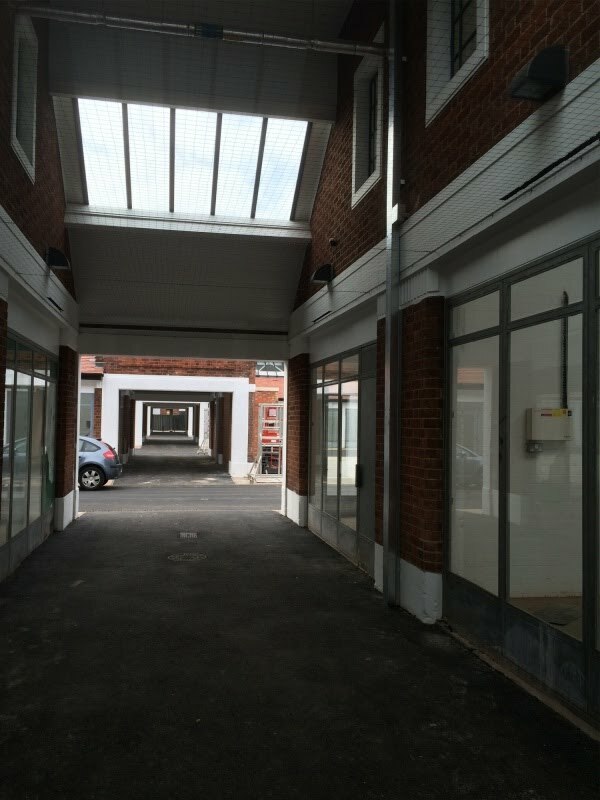 If you are interested in occupying a unit at the refurbished Sneinton Market, you'll need to get your application in via the Creative Quarter (see link below) by the end of October 2015. Interestingly, the allocation of units is being approached from the standpoint that "it's not what the Market can do for you, but what you can do for the Market...". Above: Public areas have been cleaned up and new street lighting installed. 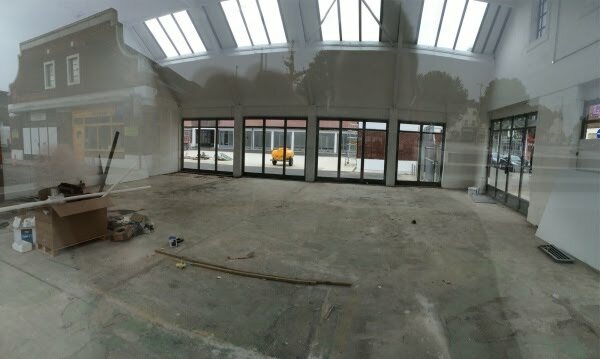 The idea must be to see Sneinton Market as more than just a commercial space, and build up a community of proactive creative tenants who will bring it to life. Good luck to Sneinton Market, we need this to work!